“We are a nation that has not met an oil well, but has a glorious history, and human and civil contributions based on a system of moral values,” he also said. 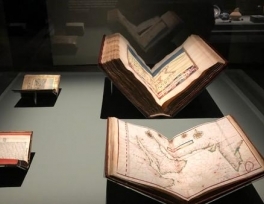 The critically acclaimed exhibition, which will opened this month and will continue until Feb. 16, explores the rich history of the Arabian Peninsula through archaeological and cultural artifacts. 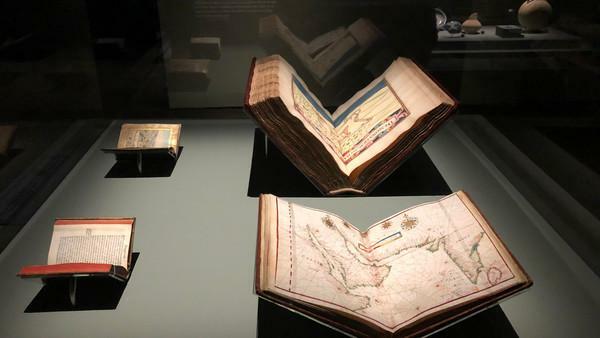 The timing of holding the exhibition coincides Louvre Abu Dhabi’s first anniversary.